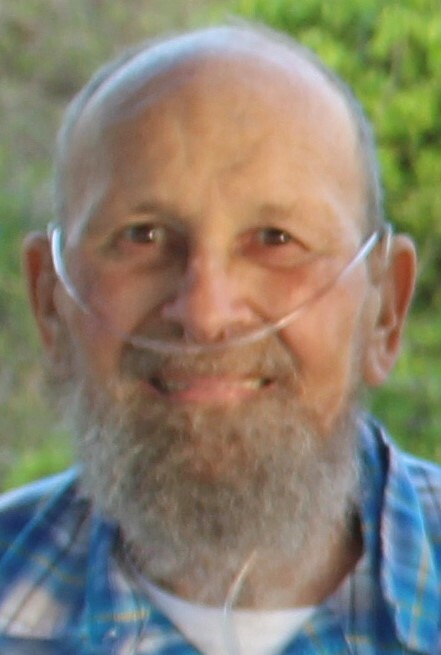 Poland, Ohio: There will be a memorial service celebrating the life of John R. Paquin, 72, formerly of Newport, North Carolina, on Saturday, May 26, 2018 at 11 am at Faith Evangelical Bible Church, 8170 Highway 70, Newport, North Carolina who passed away Thursday, March 29, 2018 with his loving family by his side. John, known by his family and friends as “Gunny” was born February 1, 1946 in Lexington, North Carolina, the son of the late Francis C. and Ruth (Conrad) Paquin. Upon graduating from high school, Gunny worked in the textile mills in North Carolina. He then heard the call of duty to provide freedom for our country and enlisted in the United States Marine Corps where he served in the Vietnam War. He retired from the Marine Corps as a Gunnery Sergeant on September 30, 1985. Gunny was a member of Faith Evangelical Bible Church in Newport, North Carolina. After moving to Youngstown, Ohio he attended New Covenant Worship Center, Church of the Nazarene. 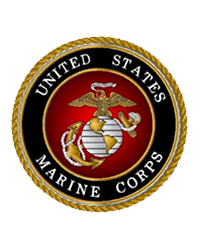 Gunny is survived by his wife of 51 years, the former Charlene O. Kerns, whom he married on May 22, 1967; three children, John W. (Rhonda Winstead) Paquin of Bluffton, Ohio, Victor C. Paquin of Hickory, North Carolina, and Amanda S. (Robert) Hamm of Boardman; two brothers, Frankie (Rosalee) Paquin and Glenmark (Faye) Paquin, both of Lexington, North Carolina; 5 grandchildren, Julie, Nathan, Michaela, Rachel and Grace and a great grandson, Eli. Besides his parents, Gunny was preceded in death by a brother, Henry Kline Paquin. Family and friends may call on Saturday, May 26, 2018 from 10 to 11 am at Faith Evangelical Bible Church, with memorial service to follow at 11 am with Reverend Norm Waligora and Reverend Larry Ashley officiating. In lieu of flowers, the family requests that material tributes take the form of contributions to St. Jude Children’s Research Hospital, 501 St. Jude Place, Memphis, TN 38105 or Faith Evangelical Bible Church, 8170 Highway 70, Newport, NC 28570, in memory of Gunny. Arrangements have been entrusted to the professional care of the Thompson Filicky Funeral Home, 4221 Market St., Youngstown, Ohio.